Gundagai is a small town located on the Murrumbidgee River in New South Wales it is located 39 km from Sydney and is seen as a representative of a typical Australian country town. The courthouse was completed in 1859 and was one of the first stone building’s to be erected after the 1852 floods. The original interior of the court was red cedar however it was rebuilt in mountain ash after a fire destroyed the inside in 1943. Out the front of the court house which is located on Sheridan Street stands a Memorial to the Boer War. Bus services run to and from Gundagai. 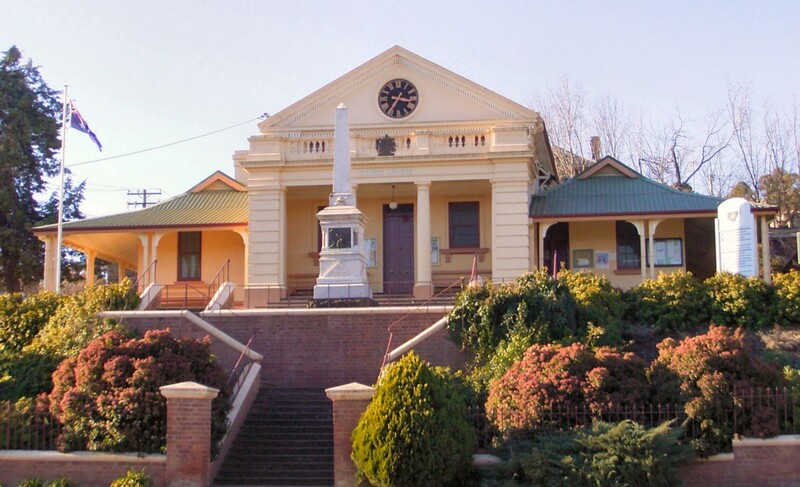 If you require an experienced Criminal or Traffic Lawyer to act for you at Gundagai Local Court, Click Here to request an appointment with Sydney Criminal Lawyers® or call us on (02) 9261 8881 to get the help of one of our experienced lawyers today.